Whether this is your first time at a trade show or your 20th, the task is always daunting — make yourself look better than the competition. It sounds so simple in theory, but how can you really reach out to a group of strangers and make them believe in your brand? A lot starts with your visuals. Instead of walking up to someone and telling them that you’re better, you need to invite them in with eye-catching graphics. Then, once they’re comfortable and looking around, strike up a conversation. And that’s how you show up the rest. 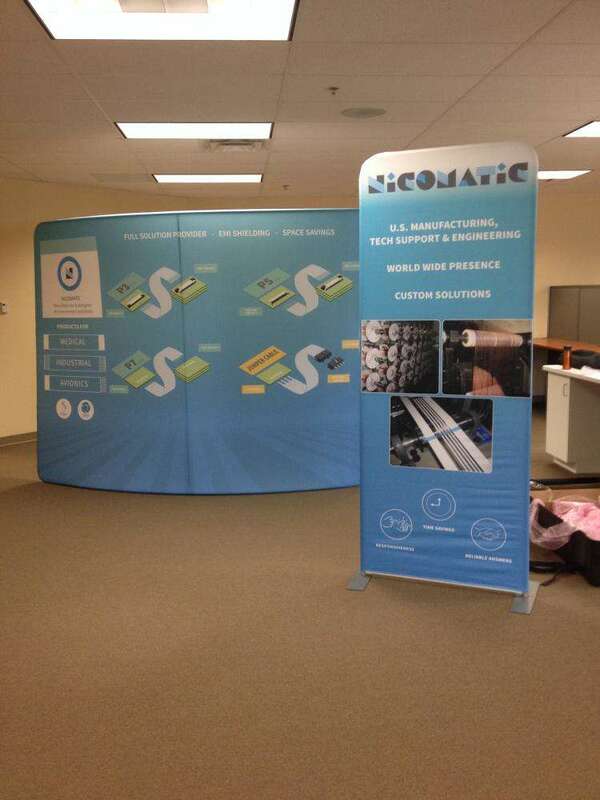 SpeedPro Imaging Philadelphia North specializes in creating custom trade show display booths. Do you need help for your upcoming event? If so, let our team help! Reach out today, and we’ll set up a consultation to go over the specific details and specifications of your business and branding needs. The importance of eye-catching visuals at your booth can’t go unnoticed. You shouldn’t feel like you’re doing all the work. Customers should approach on their own, not have to be begged and pleaded with to walk up to your booth. So how does the alternative work? SpeedPro creates custom signage and display features that are catered specifically to your brand, highlighting your business’s successes and creating an environment that feels new yet friendly and welcoming. Your display booth and trade show backdrop should do most of the talking for you — you just have to seal the deal. SpeedPro Imaging Philadelphia North wants to help you build a display you can use to make connections. A part of how we achieve this is by emphasizing four specific characteristics — versatility, durability, portability and ease of assembly. 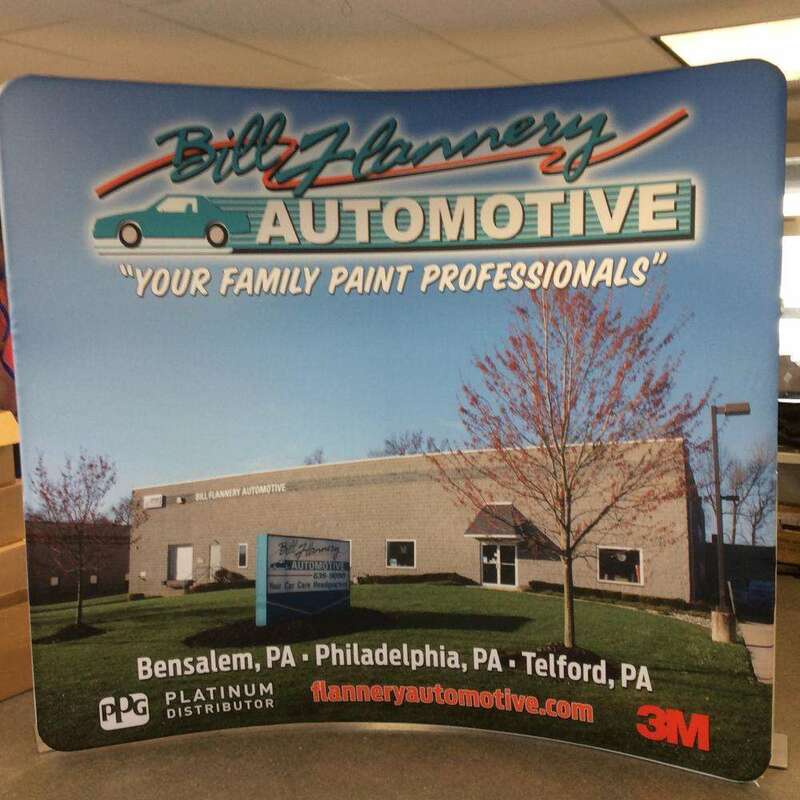 Our banners are quite possibly our most versatile products. 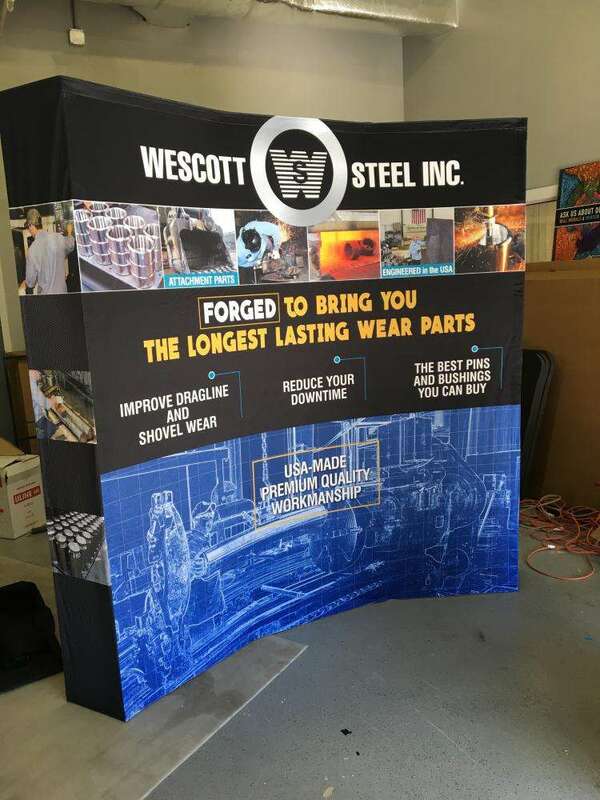 This quality is recognizable from some of the options included above — portable, retractable and step-and-repeat banners. You can design the same visual on all three types of banners and create a visual impact. The durability of our products comes from our vinyl material, which allows our products to stand strong in a variety of settings and environments. Because of their durable nature, many of our products can be reused again and again, such as our banners, tents and backdrops. A great feature of our products is their ease of assembly — neither our tents nor banner stands require tools to set up. This feature goes hand-in-hand with our dedication to portability. Products are easy to assemble, tear down and transport. For example, our tents can collapse down into their metal frames, then be inserted into a fabric carrying case to move from trade show to trade show. If you’re living in the western or northern part of Philadelphia suburbs, contact our studio today! 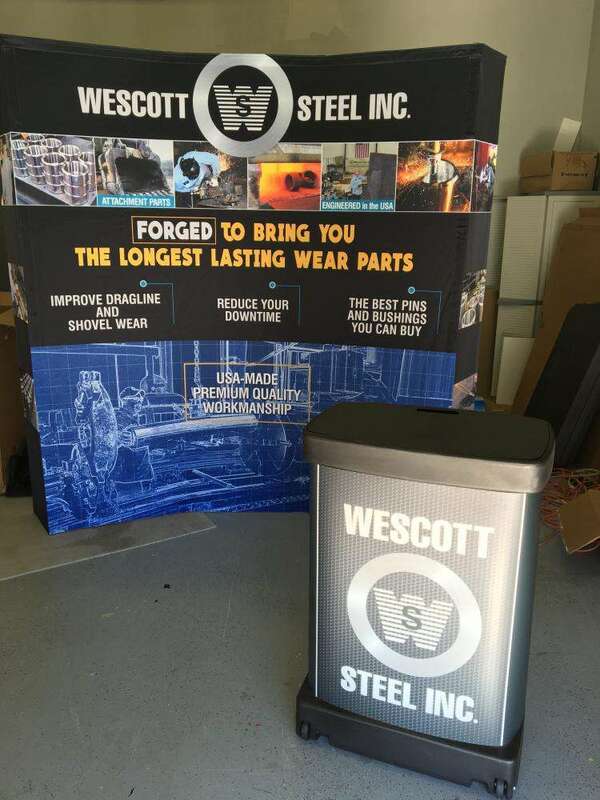 We’ll get you started with a consultation to discuss how we can effectively brand your trade show display booth.